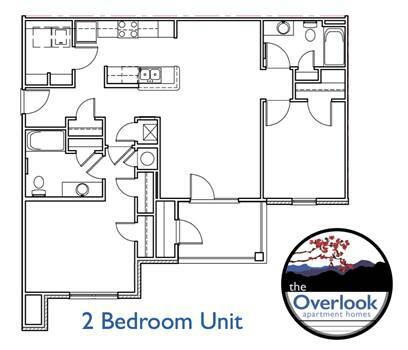 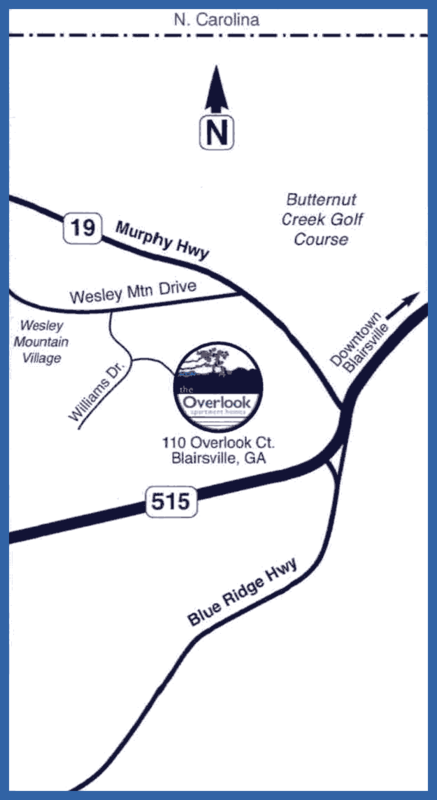 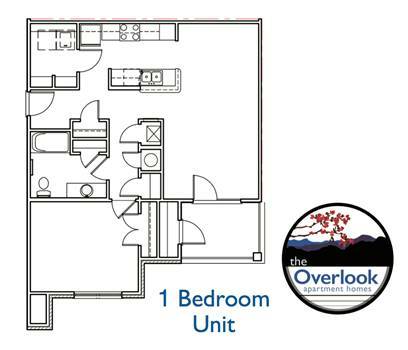 Welcome to the Overlook Apartment Homes, Blairsville’s newest premier residential community, at the heart of beautiful north Georgia mountains. 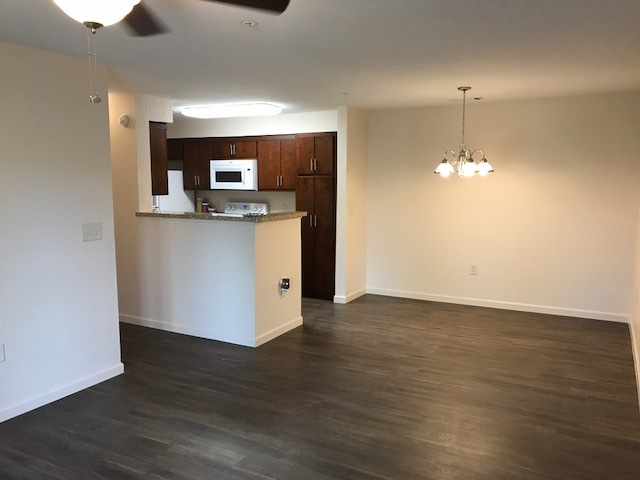 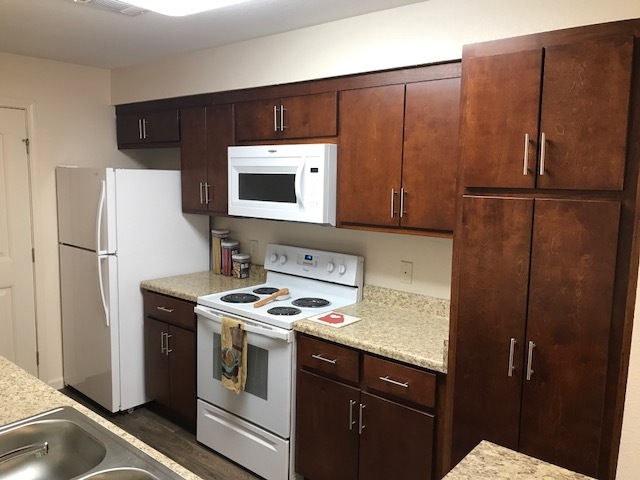 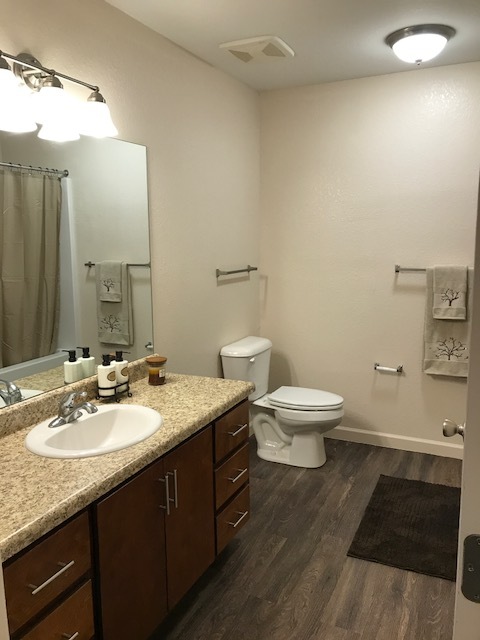 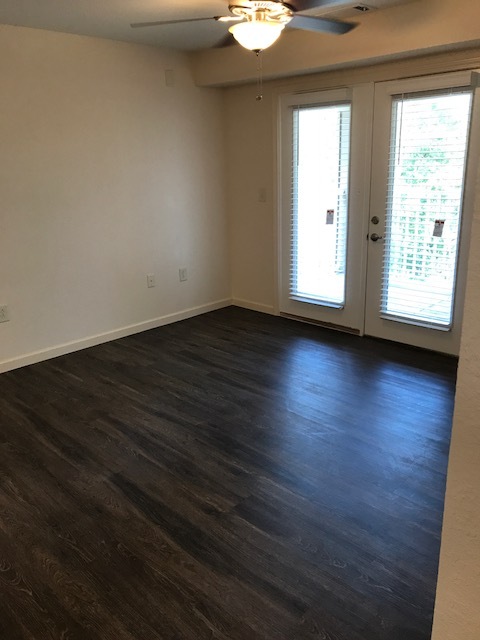 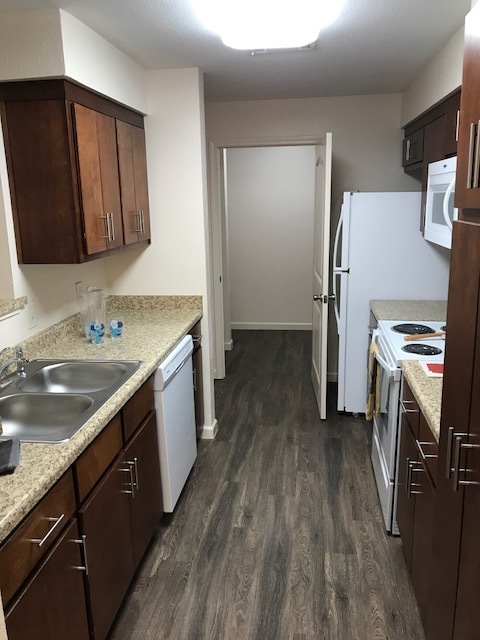 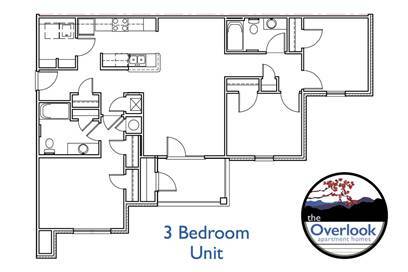 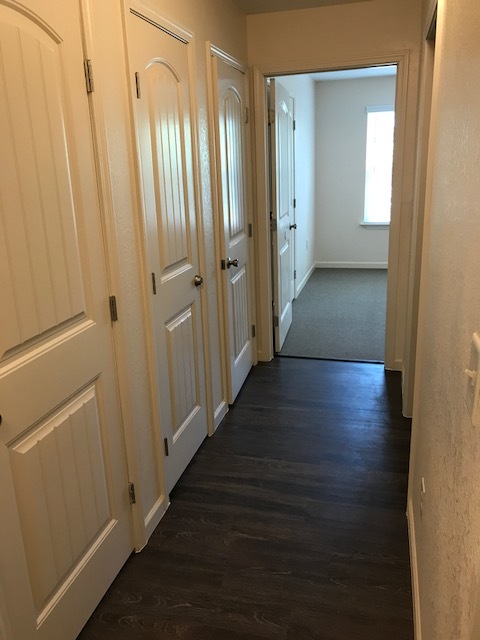 Built with your comfort in mind, our spacious apartment homes include a full kitchen with modern appliances, washer/dryer hookups, and a large covered porch, ready for you to relax and enjoy. 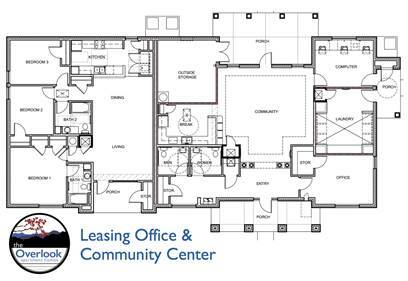 Our Community Center features a computer lab with high-speed internet access, full kitchen, and barbecue area with picnic tables and covered pavilion. 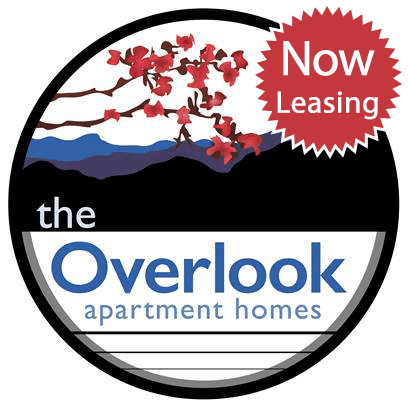 The Overlook Apartment Homes construction is now open. 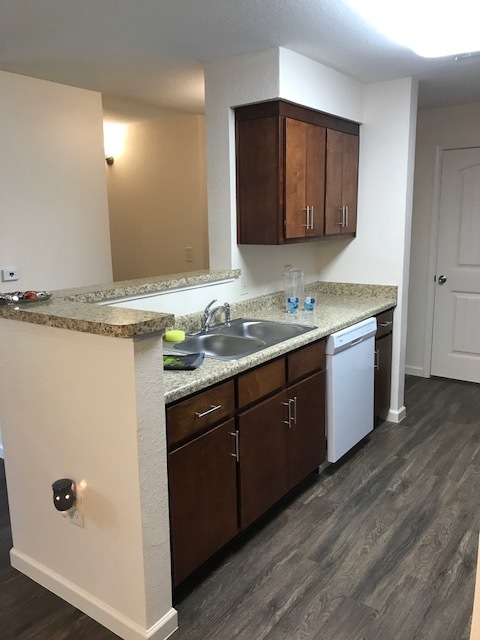 1, 2, & 3 BR apartments available.